If I had a dollar for every time I read somewhere or heard someone say they realized that “Every Breath You Take” by The Police sounded a bit creepy and stalkerish to them, I’d have a lot of dollars. As an 80s kid, I remember when the song was widely known as hopeless romantic, even a great first dance song for a wedding. Technically the lyrics are about a stalker, but it is such a beautiful classic song, it just sounds like a love song. Well, I’d like to offer up a third interpretation. 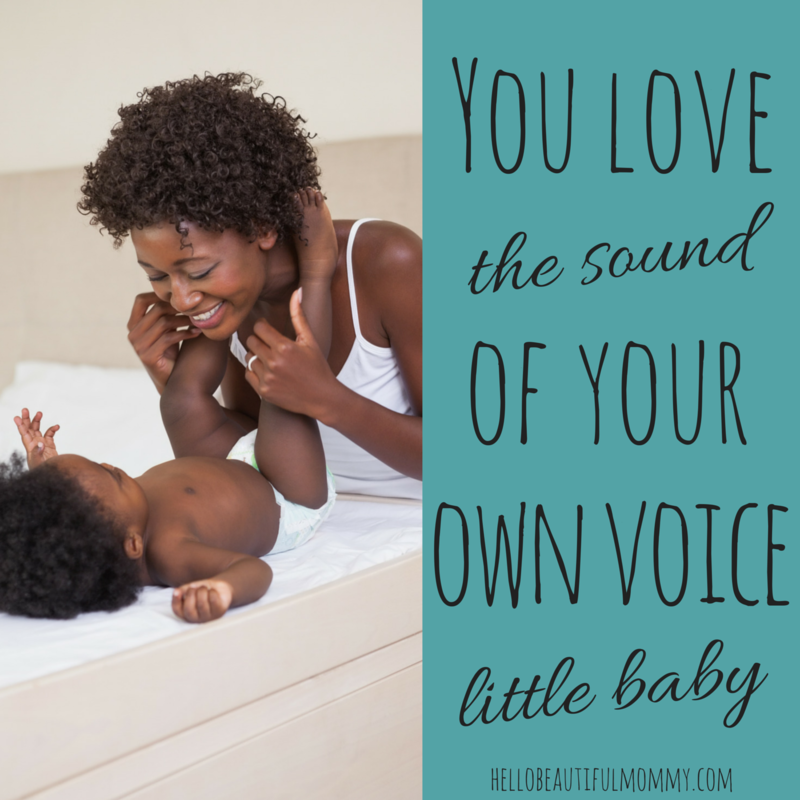 Listen again as the mom of lovingly replying to her daughter’s babbles as conversation. Or as the Dad, clasping his hands trying not to help his son as he shakily takes his first steps. In those few precious beautiful moments after you set down your 6 month old before you gingerly step out of his room and close the door without waking her, when you watch his peaceful face, you’ll understand. Ok maybe some of the lyrics don’t work out perfectly. But, you know that “Ring Around the Rosie” is about dying, right? And what do you think happened to all those people on London Bridge? We have an acute awareness of how vulnerable we are now, during pregnancy, and during our birth. We are in awe of the life we’re building in our bellies and how much potential for absorbing the world this little person has and are excited about how much we can share with them. These little babies will be need machines, relying on us for every aspect of their survival. If we’re fortunate enough to have another 30-50 years on this planet , we will experience another vulnerable lifestage. As much as toddlers struggle with their independence and pride of wanting to do it myself, toddlers don’t know what real independence is, so they don’t know what they are missing. When you grow old, you come back to the same lifestage of relying on someone else to meet your basic needs, with the added indignity to know what you used to be capable of doing. This past week, I was talking to my aunt at my cousin’s baby shower. She has a lot of responsibilities for her elderly parents (my grandparents) and in talking about her challenges I saw how much the overlapped with the challenges of living with a little one. How it takes so much longer to leave or arrive. How you have to carry so many extra things for them. How you rearrange for their schedules. How they can be inflexible on routines or whatever aspect of their live they are able to control, since there are so few. The exercise in patience to let them have any independence in doing something, and the level of concentration and effort it takes for them to accomplish it. I see my grandparents frequently, but I only see the best of it because when I see my grandparents, I show up with a baby (now toddler), who is so full of life, the distraction and entertainment. I don’t see that my grandparents are sometimes ornery or stubborn. I barely even see the symptoms of dementia. It is so delightful to watch them together. I was so happy to see someone putting the very young and the very old together, on a larger scale then just grandparents and grandchildren. I want to share this with you film about intergenerational experiences of children and elderly at the Providence Mount St. Vincent retirement home in Seattle, WA, which is also home to the Intergenerational Learning Center.